Cada Pools and Spas strives on providing the absolute best quality in chemicals offered in the industry. We are proud to be a senior partner of the BioGuard family. 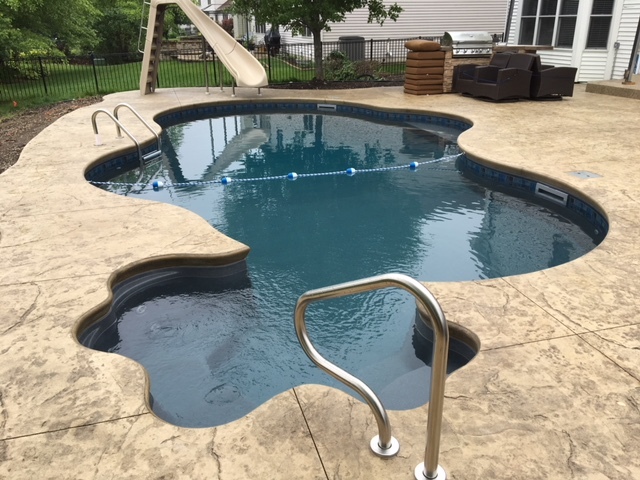 BioGuard is a premium pool and spa chemical manufacturer offering nothing but industry-leading chemicals, training and advanced analysis software. With that said, BioGuard has rolled out a new program called the Tru•Blue Promise, this exclusive program is only available to BioGuard dealers. 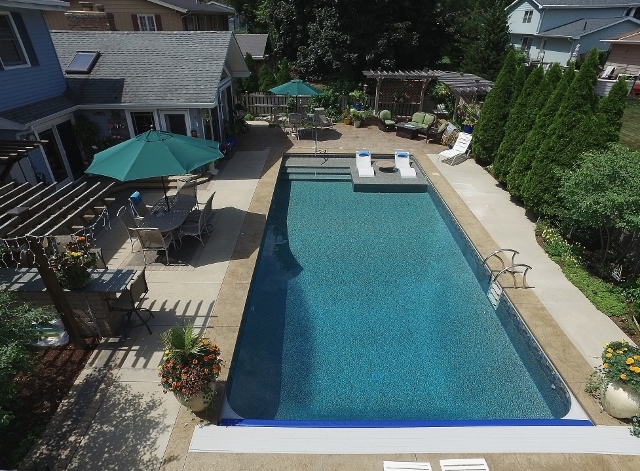 Owning a swimming pool can create many memories in a family and kids’ lives. However, sometimes those opportunities can be spoiled due to cloudy water or an algae bloom which can be troublesome to fix last minute. Never miss a moment! Cada Pools and BioGuard want to stand behind you and their product. 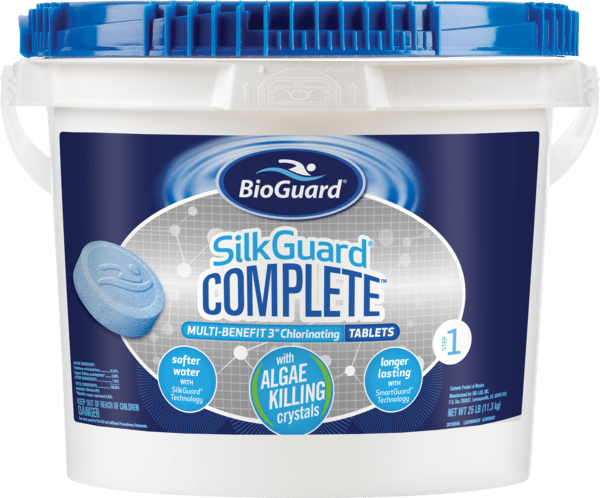 By doing so they PROMISE you that if you follow their 1,2,3 Step System, with an extra enhancer, and you end up with cloudy water or an algae bloom, BioGuard will fix your pool for free. By following these 4 easy steps with regular water testing, your pool is ensured to stay crystal clear with no extra money out of your pocket. We will cover the cost to fix your cloudy water or algae bloom. 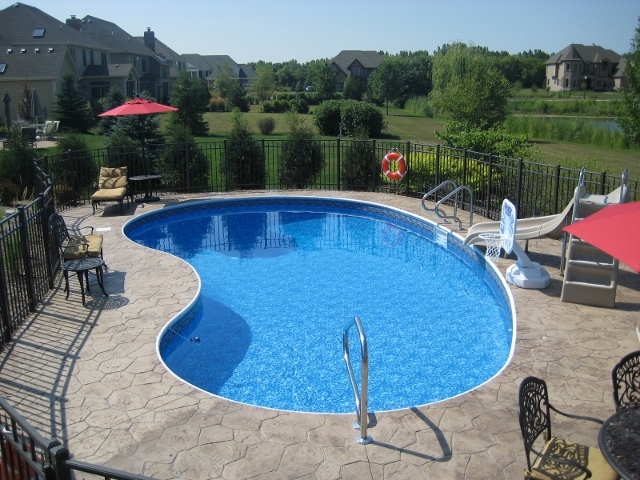 This is just another example of how BioGuard continues to lead the industry in pool chemicals. 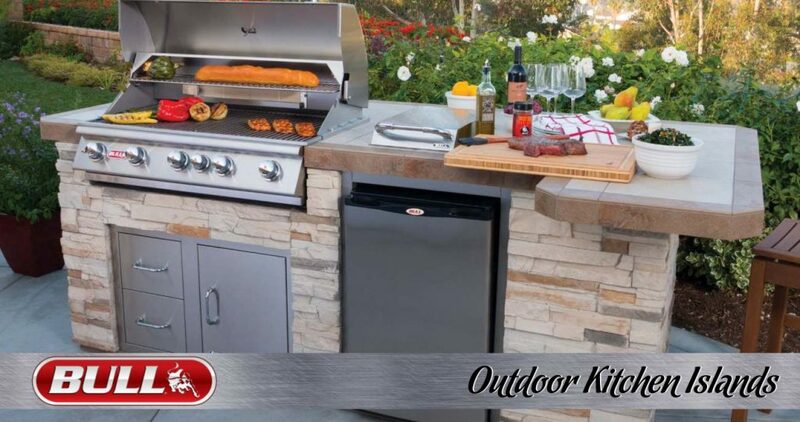 For more information please stop by our retail store and we can assist you with any further questions or information. We are located at 2701 W. Main Street, St. Charles Illinois 60175. 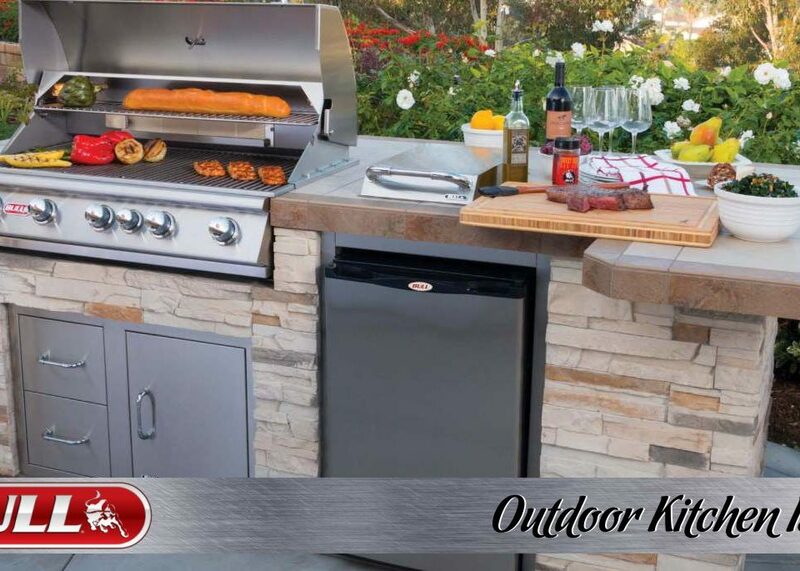 Enhance your Backyard with Bull! Look Out, New Products for 2018!